There are two D’s, back to back at the top of this piece of jewelry. They represent Dinnda’s heart and symbolize the emotional trauma of her heartache. The intertwining teardrops symbolize over-enmeshment and enabling in relationships damaged by addiction. The teardrops are twined around countless hours of worry and futile strategizing. The teardrops separate out, echoing the need to detach with love in order to allow the addict to experience fully the pain of his or her addiction. The one teardrop represents the pain and heartache of addiction. The other drop symbolizes the tears of joy that come with the choice to recovery as one enters into their Journey to Recovery. Tragically for some, a dangling chain between the teardrops will hold the birthstone of the addict whose life has been insidiously taken from us. This symbol of addiction, when recognized will signal to those dealing with addiction as well as those in denial that we have a very serious problem. It needs to be addressed not just on an individual basis but also on a societal level. On an individual basis the symbol of addiction can be used as a mechanism of intervention. The ongoing wearing of it creates a statement that change is necessary indicating the pain is not just effecting yourself but to all of those that love and care about you. Again on an individual as well as a societal level the wearing of the symbol transforms itself indicating that the second tear has been realized- the tears of joy coming with recovery when the journey to recovery is ongoing. How can you help others in their Journey to Recovery? All purchases on the web site are priced such that half the purchase price may be taken as a tax deductable contribution to Dinndas Journey to Recovery. This is why as the price of silver or production cost change prices may vary slightly each week. The funds received will be used to provide services that will be arraigned by volunteers who are life skilled coaches and mentors. 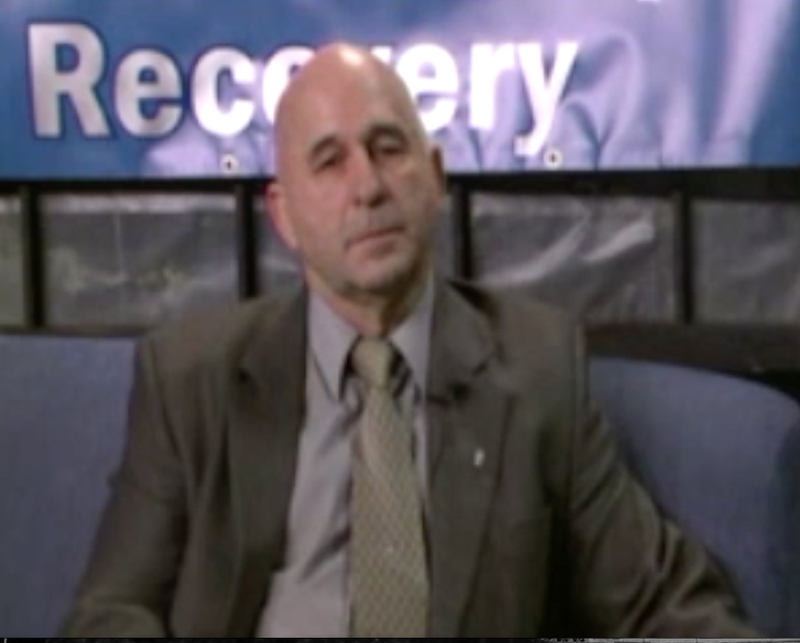 The funds will pay for training persons who have achieved 9 months of sobriety. Additional funds will be used to assist recovering addicts to develop their own business. We are hoping and praying that sponsors will come forward to contribute to the efforts such that the endeavor will continue to be developed in each state in most all population centers and possibly beyond. Contributions can be made on three levels where a DJR. Coaching Center is established. Finally if you are either retired or have time on your hands and have been successful in dealing with community issues and know how relate well with people you might consider being a DJR Coach. It is expected this position would demand between10 to 15 hours of work a week. If you have managerial skills and can administer contracts you might consider being a lead coach for the 12 volunteer coaches in each Center. Each of these coaches will have up to 12 Clients and work with the same number or volunteer Community mentors. We will be looking for mentors in building competencies in playing an instrument, quilting, boating or providing instructions in what you find a passion for.